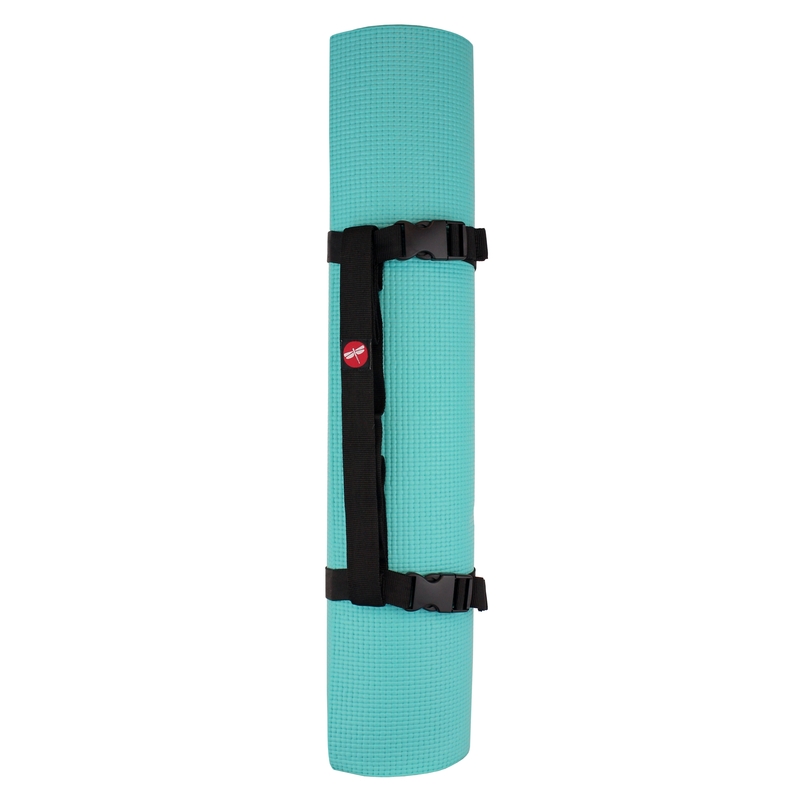 Simple and stylish, our Yoga Mat Harness Strap is built to perfectly pack and sling your 1/8" or 1/4" yoga mat. 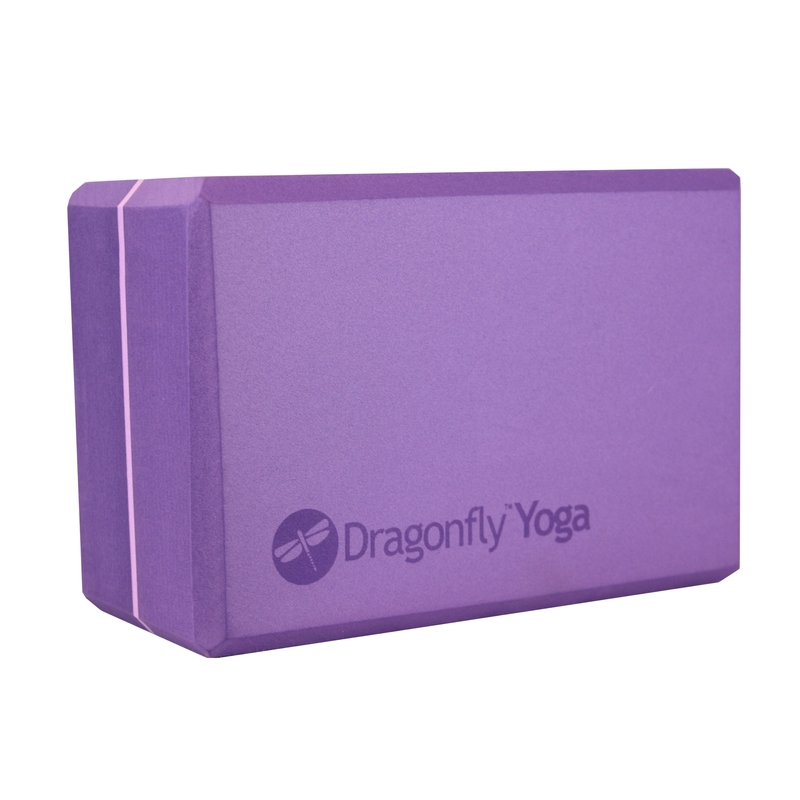 Featuring a colorful geometric pattern and reinforced for durability, this mat strap features two buckles on either side, making pack and release of yoga mats super quick! 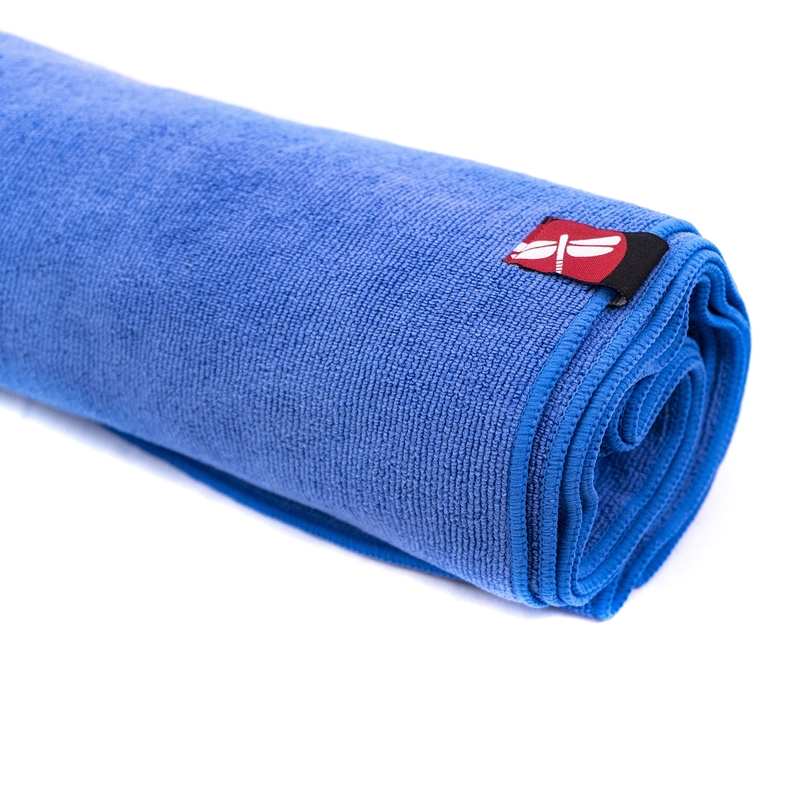 Our sling strap is 33 inches long and will fit most yoga mats. 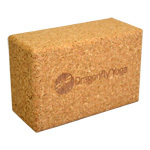 If you have an extra wide mat or broad shoulders, check out our Large Yoga Mat Harness Strap. Was very well-made and decorative. Good for carrying one mat. The clips are sturdy and easy to squeeze open, even with longer nails. I like being able to carry this over my shoulder. That leaves my hands free for my water bottle! Great deal for a good-looking and easy to use strap! I ordered this strap after reading the other reviews. I knew that the shoulder strap was not adjustable, but since someone else wrote that it was 33" long I just used a fabric tape measure and knew it would work to sling across my shoulder to bike with. It looks really cool and is very easy to use (the buckles are great)! Very pleased with this purchase. The buckles on this harness strap are great. I have found with other straps I have used in the past the buckles weren''t as high quality as these. They quickly release and are easy to use.